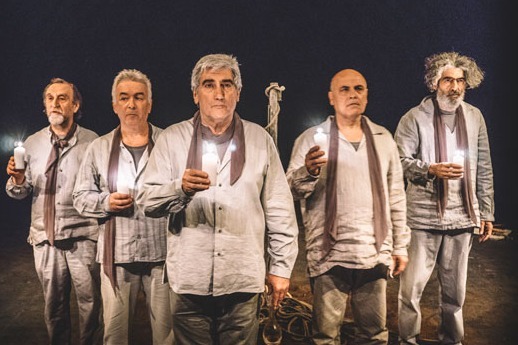 The National Theatre of Northern Greece will make its Chinese debut with its theatrical production version of Salvatores Dei (Saviours of God), based on Greek author Nikos Kazantzakis' book of the same name. 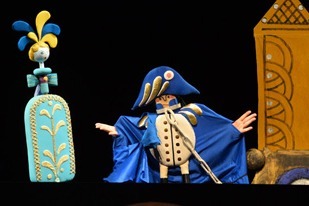 Háry János, a Hungarian puppet show, will be performed at the Beijing Tianqiao Art Center at the Meet in Beijing Arts Festival from April 30 to May 1. 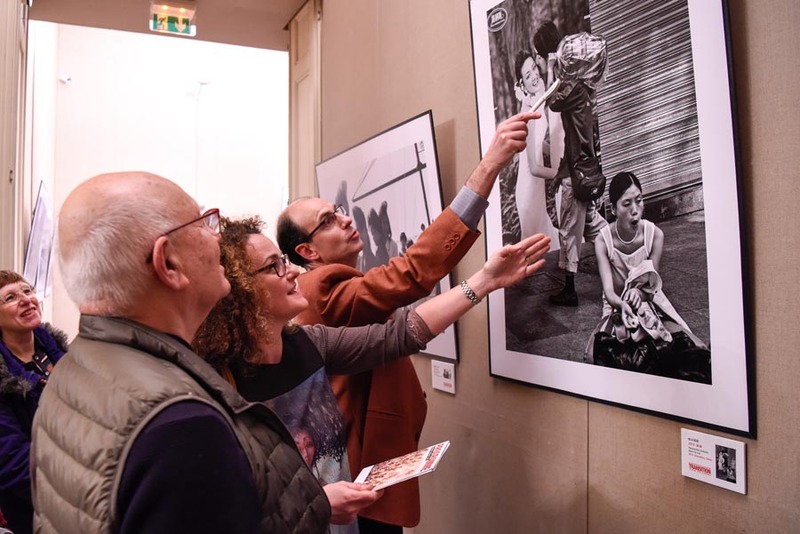 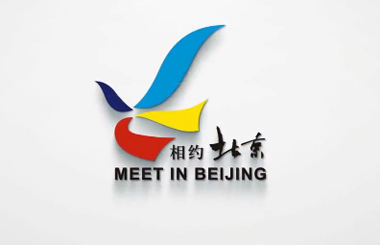 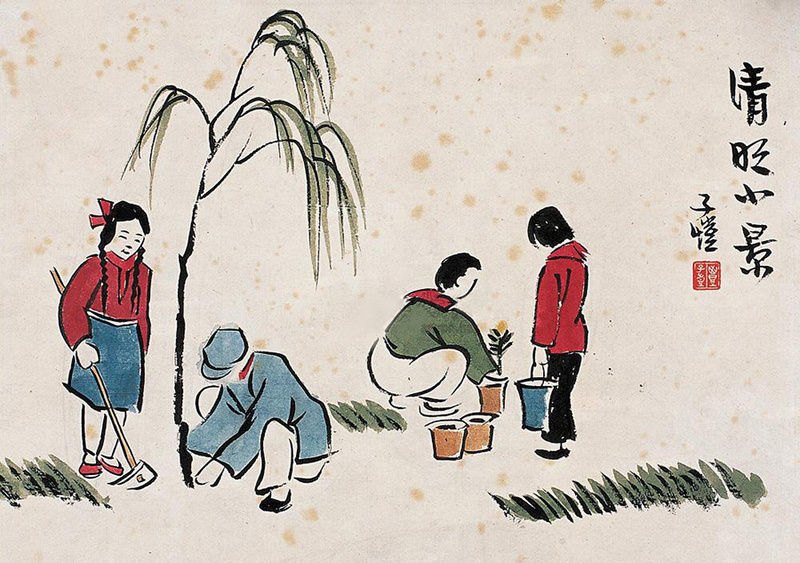 "Meet in Beijing" is an opportunity to connect with art from around the world. 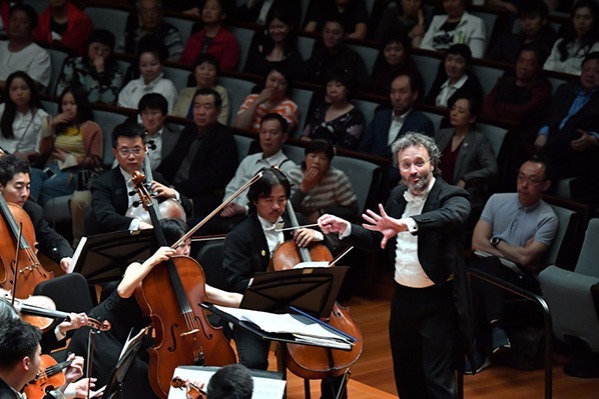 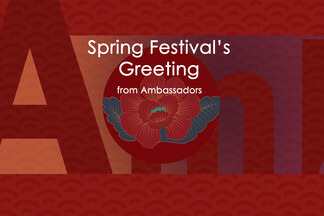 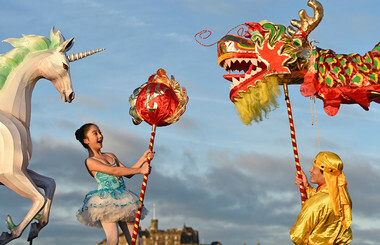 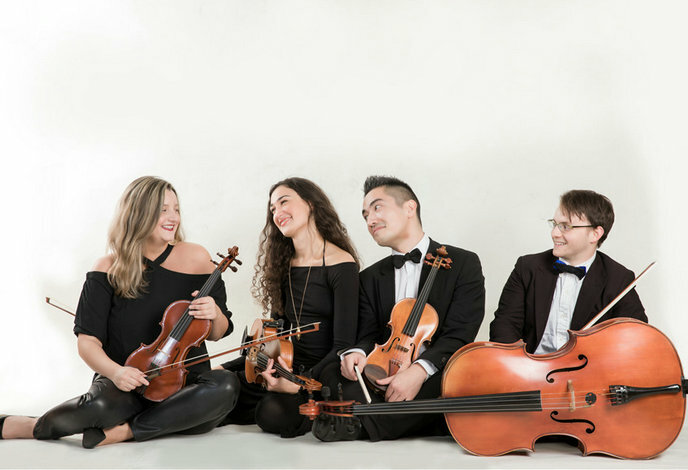 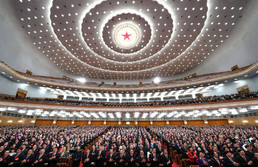 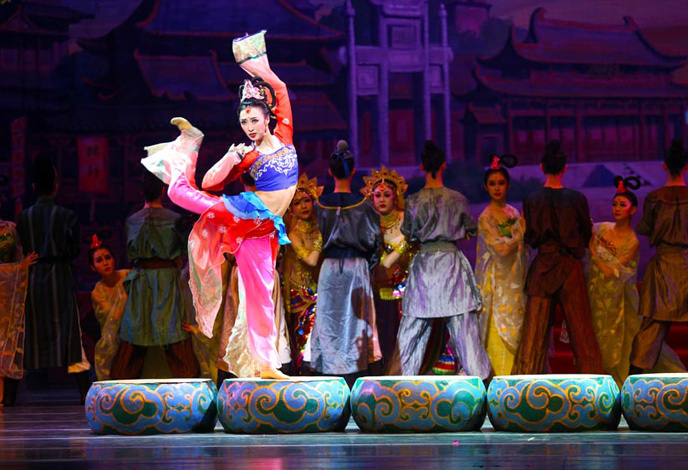 As Asia's biggest international arts festival in the spring, the 18th Meet in Beijing Arts Festival is expected to bring an arts carnival to the city from April 27 to May 31. 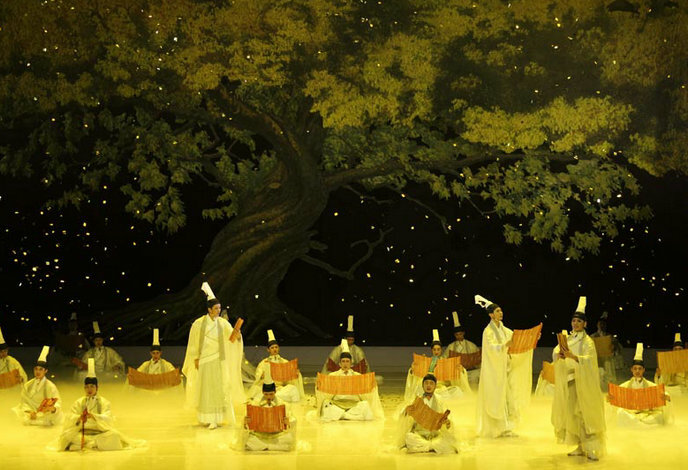 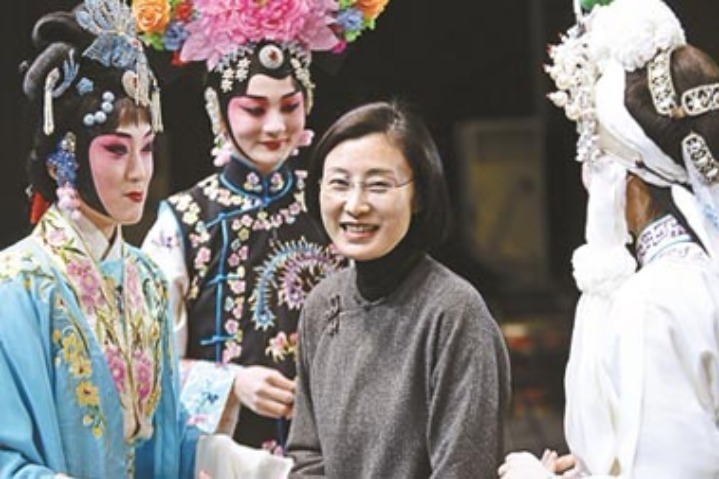 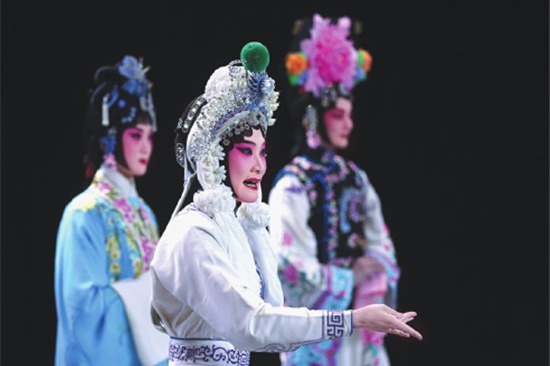 Four of Peking Opera artist Zhang Huoding's students will take center stage at the Tianqiao Performing Arts Center in Beijing to show the charm and inheritance of the time-honored opera form among China's younger generation.